The OLD MONTEREY FOUNDATION, a California non-profit, public benefit corporation, qualified as such under section 501(c)(3) of the Internal Revenue Code, was formed on February 14, 2011, with the specific mission and purpose of promoting, supporting and enhancing the artistic, cultural and historic environment of historic Downtown Monterey, California. In 2010, Old Monterey Business Association (OMBA) President James Bryant, Vice-President Todd Stornetta and Past President Jerry Anderson came together with OMBA Executive Director Rick Johnson to establish a 501(c)3 non-profit organization ‘to encourage and support the history and culture of historic Downtown Monterey.’ The vision of these founders was that the Foundation could do many things that the Old Monterey Business Association could not do, lacking a 501 (c)(3) status. With assistance from attorney Anthony Davi and the financial support of OMBA, Old Monterey Foundation was established with the filing of Articles of Incorporation with the California Secretary of State on February 14, 2011. The initial Board of Directors, appointed by the founders, were Anthony G. Davi, President; Mary Hill, Vice-Pesident; Todd Stornetta, CFO and Secretary; Nancy Selfridge, Julie Work Beck, Uwe Grobecker, and Anthony G. Davi, Sr.
Assessing the Downtown’s unique strengths with a view to enhancing the area’s appeal to visitors and residents alike, the Board identified the charming historic adobes, sprinkled throughout the Downtown area and for which Monterey is widely known, as the primary target for enhancement during the formative year of the Foundation. Surprised and delighted to discover that the City of Monterey, as well as California State Parks and the Monterey History & Art Association, possessed an extensive collection of masterpieces of early California art, largely hidden away in storage for decades, the Board determined to marry the two treasures for promotion. Putting the historic adobes together with the ‘out of sight, out of mind’ art seemed a natural, and ‘Art in the Adobes Festival’ was born! The theme chosen for ‘ Art in the Adobes ‘ inaugural year (3 day event in September 2011) was “Treasures from Old Monterey.” Subsequent years focused on “Rediscovery: Monterey Peninsula Artists at Home & Abroad” (2012) and “Artists and Architecture” (2013). The hidden artwork would be displayed in the historic Adobes, which were opened for public visitation to the public, killing two birds with one stone. 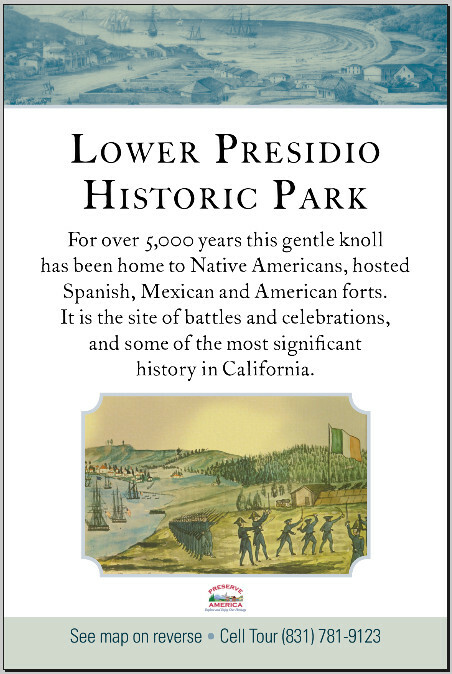 Among venues chosen to display the Art were historic Casa Gutierrez, Casa Serrano, Colton Hall, Cooper-Molera Adobe, Few Memorial Hall, Larkin House, Monterey Museum of Art, the Museum of Monterey and Robert Louis Stevenson House. 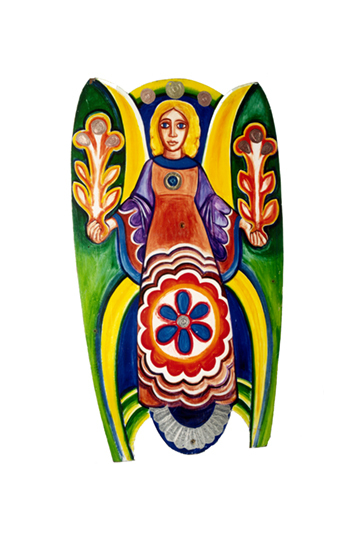 Artists featured included Charles Rollo Peters, William Keith, E. Charlton Fortune, Abel Warshawsky, Mary DeNeale Morgan, Ferdinand Burgdorff, Gottardo Piazzoni, Arthur Frank Mathews, Francis John McComas, Mary Evelyn McCormick, Armin Hansen, Henrietta Shore and more, many more. Expert lectures were presented throughout each weekend and a Plein Air competition and folk dance demonstrations were added for the second and third years. Attendance doubled from 600 persons in 2011 to over 1200 who enjoyed the 2013 Festival weekend. By the conclusion of the three-year Art in the Adobes Festival Old Monterey Foundation was firmly established as an organization which could be depended upon to initiate programs (as well as collaborate in support of other’s efforts) to promote and enhance historic Monterey, and its culture and art. Since 2013, Old Monterey Foundation has continued its promotion of local history and art with the 2014 Jules Tavernier Lecture Series and the 2015 Marcia Devoe Lecture Series, and the Art in the Gardens Plein Aire event. Special projects adopted in 2015 include the Christmas Angels Event in conjunction with the Monterey Colton Hall and Cultural Arts Commission. 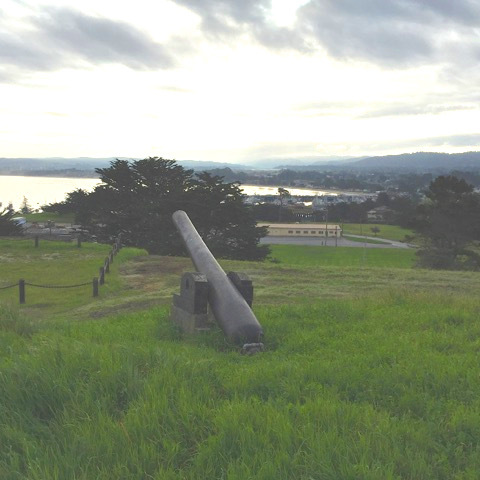 And 2014 marks the beginning of a five year commitment by Old Monterey Foundation in partnership with the City of Monterey to develop the Lower Presidio Historic Park.